Plumbers are frequently called with questions about minor plumbing issues or queries about how to prevent plumbing problems. 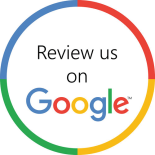 While any local plumber will always be glad to answer any question you may have, our Fairview Heights plumber thought it would benefit the general public to discuss frequently asked plumbing questions. 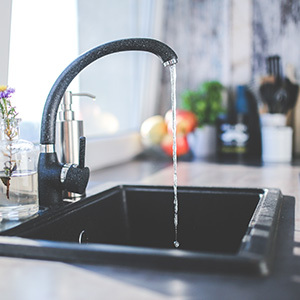 If this article doesn’t answer your questions, or does but you have follow-up questions, don’t hesitate to give us a call at Culler Plumbing, we have 24-hour plumbers waiting to fix your problem. One of the most common plumbing problems that people have is that their drains tend to get clogged over and over. 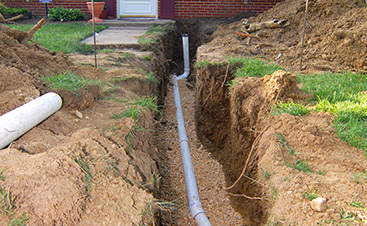 Many homeowners get frustrated, thinking it may be a drain problem, when usually it is user error. 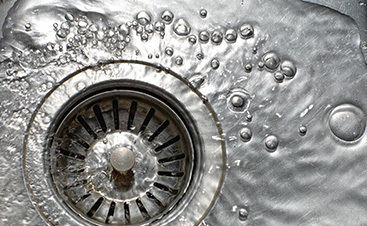 Kitchen sinks continue to get clogged when grease, fats, oils, and bits of food are sent down the drain in the water. Bathroom sinks tend to get clogged from the buildup of soap residue and hair. You may find you have to use a commercial chemical product to relieve the clog but it only works for a short time. Over time, both those continual clogs and the use of corrosive drain cleaners can do major damage to your plumbing system. It is much better to fix the problem at the source — what is being put down the drain. My toilet keeps running. Is this a problem? Yes! While many homeowners may be tempted to save a few dollars on a plumbing bill and deal with the annoyance of a toilet that keeps running, this can cost you hundreds of extra dollars each year in your water bill. A toilet that continues to run may not be causing water to pool or leak, but it indicates that some piece of your toilet is not functioning properly. Many people realize that their garbage disposal is incredibly useful in helping to clean up the kitchen and dispose of smelly foods, but get really upset when it stops working. The basic rule of properly maintaining your garbage disposal is to use it for things that escape down the drain on plates. You shouldn’t be throwing whole foods, leftovers, peels or butts of vegetables, or the chopping extras down the disposal; those should all go in the trash can. Additionally, no non-food items should ever be put into the disposal. Why does the wall vibrate when I flush the toilet? This vibration is usually caused by your toilet fill valve. Inside the top cap of your fill valve, there is a diaphragm gasket. Over time, this rubber gasket can become hard and lose its elasticity. When it attempts to shut off, the pieces of your fill valve are no longer padded and vibrate against each other. You can test this theory by removing the tank lid and lifting the fill valve float arm. If the noise stops, you’ll know it’s the fill valve that needs replacing. Our friendly plumber in Fairview Heights hopes that this information helps answer some of the plumbing questions that you have. 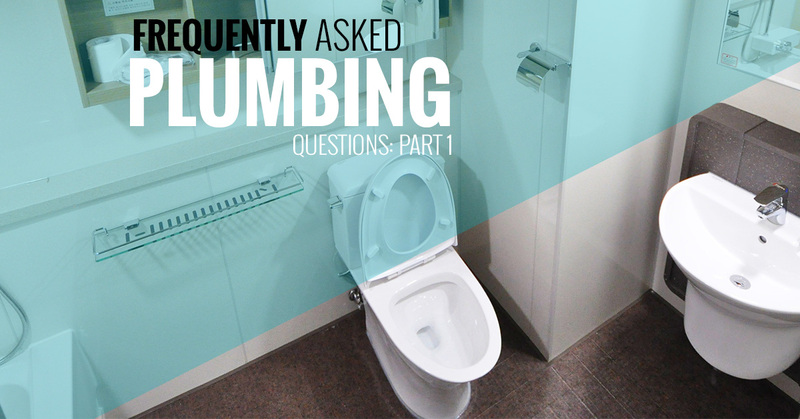 Stay tuned for the next installment, where we will discuss a few more frequently asked plumbing questions. 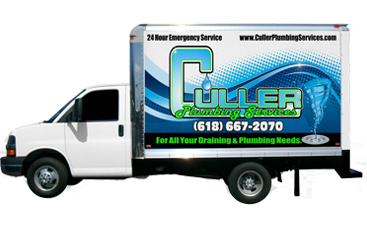 If you have questions, call your local plumber at Culler Plumbing today!